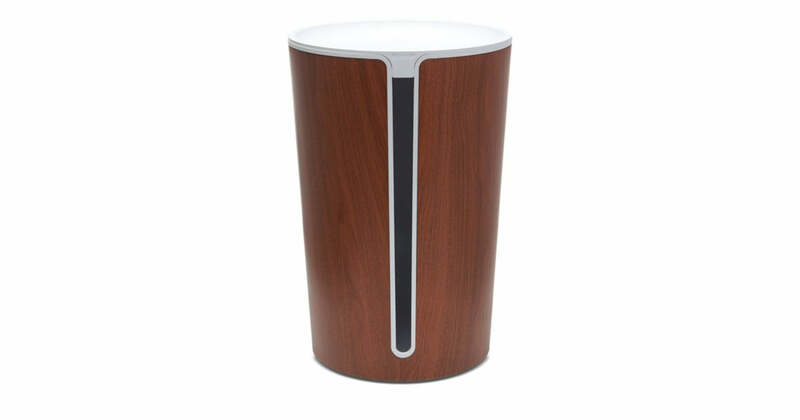 Perfect for the office or living room, CableBin is a sophisticated bin to gather and organize cable clutter, keeping it out of sight. The CableBin is made of high-density, flame retardant plastic for the peace of mind that your cables and devices are safely stowed. I'd used the LiveChat function to find out exactly when product would be received prior to ordering after unsatisfactory out of stock response post order from another website. They kept me up to date, informing when item was received by warehouse and to arrange delivery which occurred during arranged time slot.